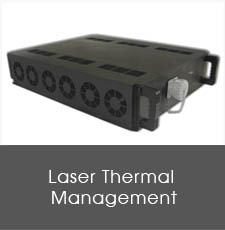 Compcooler specializes in working for active thermal management solutions for confined space and extreme hot conditions. 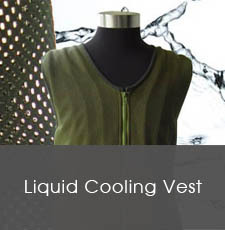 Compcooler has engineering and manufacturing capacities to handle OEM or ODM projects and provides the complete cooling solutions for all customers. 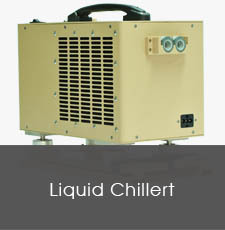 Electronic Cooling, Medical Cooling, Laser Cooling, Chip Cooling, Equipment Cooling, Personal Cooling, Computer Cooling, Military Cooling etc . 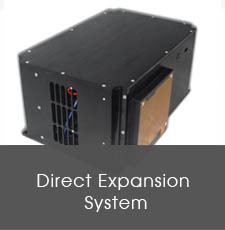 COMPCOOLER provides custom micro cooling solutions and meet customer’s specific needs. 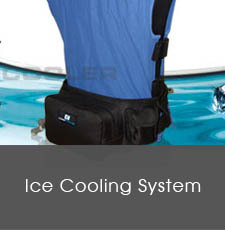 All Micro Refrigeration Cooling Module Compcooler developed has compact size and light weight features, which could be integrate directly into customer’s equipments or systems. All modules were full charged with R134a and tested for ready to use. 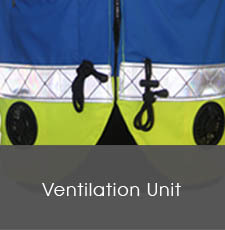 Background: Heat is a serious health threat within military armored vehicles where the air temperature can exceed 150°F (66°C), compounded by high humidity. 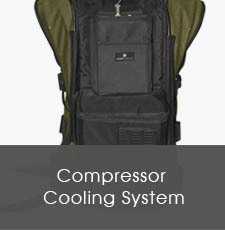 A warfighter will succumb to heat stress in 60-90 minutes if no cooling protect.